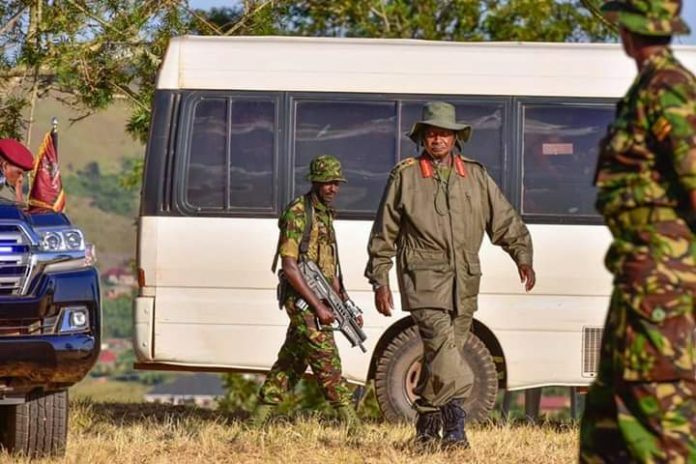 President Museveni has said that people of Kampala and Uganda is general that those who vote the wrong people will continue to miss on government projects. “With the bullets that NRM sent for you to shoot, you focus on the wrong people. You vote people to Parliament who cannot help you,” he said. I have also heard some of you complain that you cannot access these projects. But what happens when you vote wrong people who simply oppose the government and cannot help you lobby for and oversee these projects? But rest assured the NRM is still around and will support you. The president made the remarks on Wednesday, when he graced the belated International Women’s Day celebrations organised by Kampala Capital City Authority and the Ministry of Kampala Metropolitan Affairs. ‘’ ‘Recently, I met youths in Kassanda, Mityana, who sold me an idea that I bought. They proposed that every group with the same set of skills or occupation must form a SACCO of its own, right from the parish to the district. If they do that, the government will also support them. For example all hair dressers in Kassanda formed a group of their own. We ended up having 13 different groups to which the government gave Shs20 million each.’’ The president said. The head of State said government is also making efforts to market our products regionally and globally. I also want us to start making our own products for example using our leather to make shoes. The cotton industry is doing well because we are making our own clothes.